Lasallian Mission Services has released a 2017 calendar, showcasing our key formation programs for teachers, Principals and other staff in schools and other workplaces. The calendar is in the form of an A3 poster, making it well suited for display in school staffrooms and around other workplaces. All our Lasallian formation programs are endorsed by one of the largest online providers of theological education in the Asia-Pacific region, BBI The Australian Institute of Theological Education. A number of new programs are planned for 2017 to help us more effectively meet the needs of Assistant and Deputy Principals and administration staff in Lasallian workplaces. The Second in Command program from the 12-14 March will focus specifically on meeting the formation needs of Assistant and Deputy Principals. This new program will take place in the picturesque setting of the Santa Teresa Spirituality Centre in Brisbane. A new one day formation program for administrative staff, Life Support will take place at the Provincial Offices in Bankstown, Sydney, on 24 February. 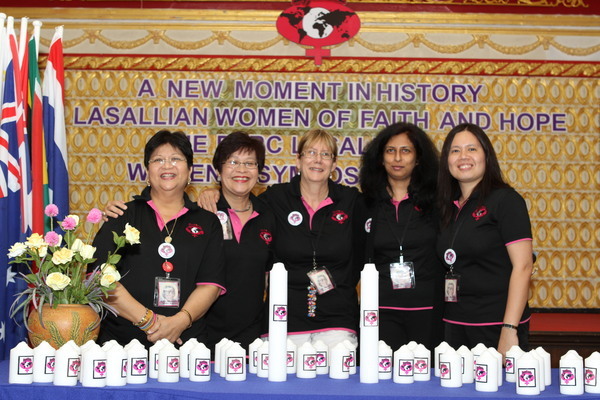 Other key events included on our 2017 calendar include the Lasallian Women's Symposium, to be held in Auckland from 16-19 July and the Lasallian Leaders' Gathering from 26-28 February in Wollongong, NSW. 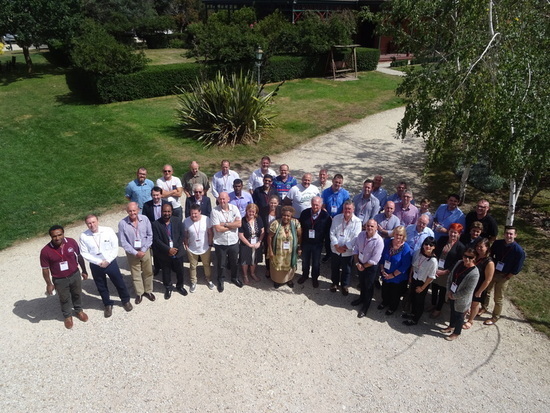 Staff with a particular interest in Lasallian formation in their workplaces are also invited to attend a Lasallian Pilgrimage to France and Italy from 24 September-6 October. This will provide pilgrims with a unique on-the ground insight into sites of key historical significance for Lasallians in cities such as Rouen, Paris and Reims.